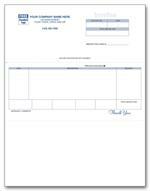 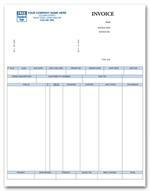 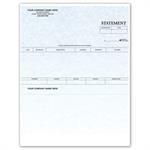 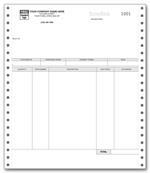 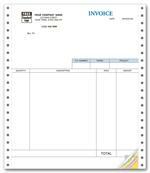 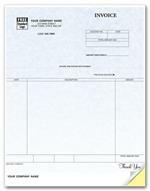 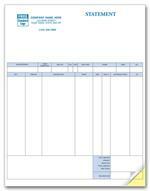 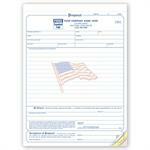 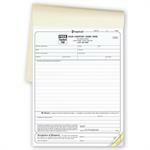 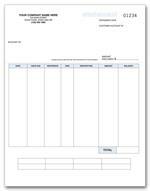 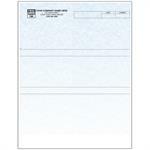 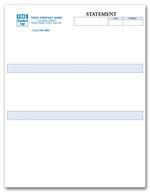 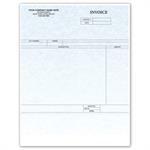 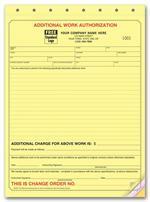 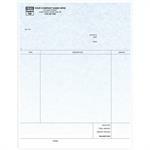 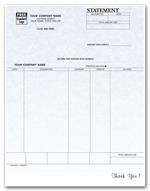 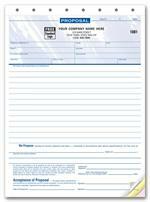 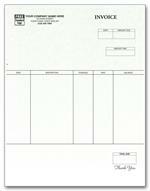 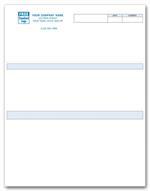 We have the forms you need for your contracting business. 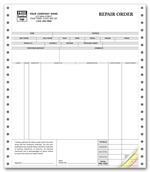 If you are a handyman, general contractor or in the construction business, we have the forms to help you run your business more efficiently. 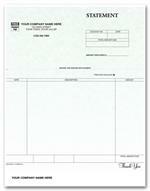 We also have Landscaping Invoices, HVAC Service Orders, Plumbing Work Orders, and Electrical Forms. Find all of the forms you need in one convenient location. 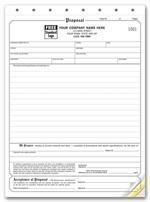 For certain industries we also have starter kits that provide a variety of all the forms related to that industry for just $114.00.